This year Croatia participated for the fourth time in the initiative “European Destination of Excellence” - EDEN. It is a EU project those aim is to move away from the standard tourist destinations and introduce new, mostly unknown locations with exceptionally preserved nature. Croatia has been an active participant since 2007. Participating countries choose the best destination based on a theme that changes every year. In year 2010 the guideline was “Aquatic Tourism”. Croatia chose Nin as a “Destination of Excellence”. 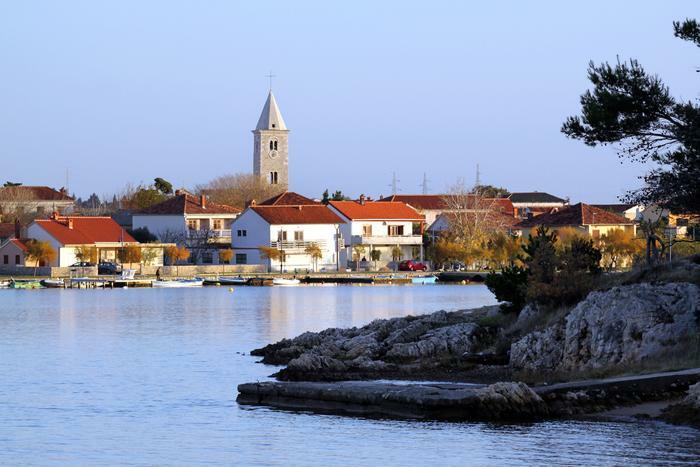 Rich and well preserved nature, water and its therapeutic salt and mud, together with sand beaches were enough for Croatia to choose this town as this year's representative. EDEN promotes awarded destinations through its network, and they have records of more visitors, especially in low season when there are many tourists who are interested in regions with exceptionally preserved nature.